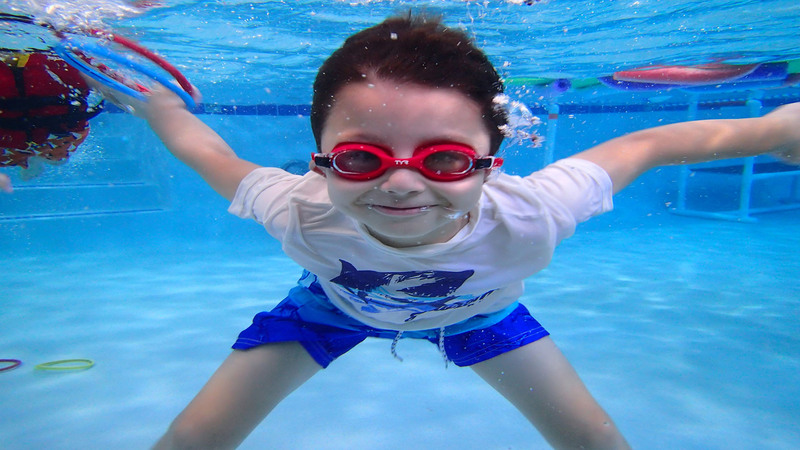 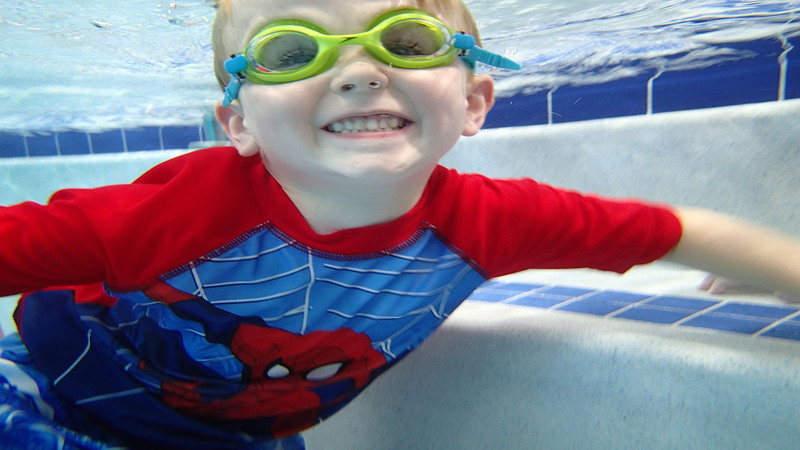 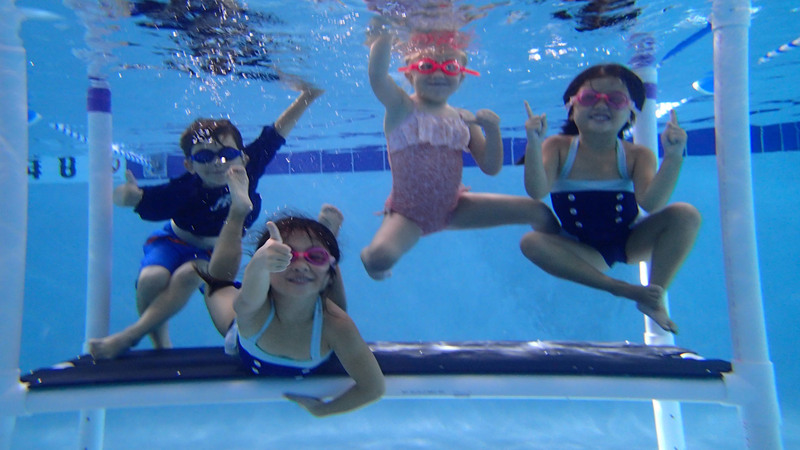 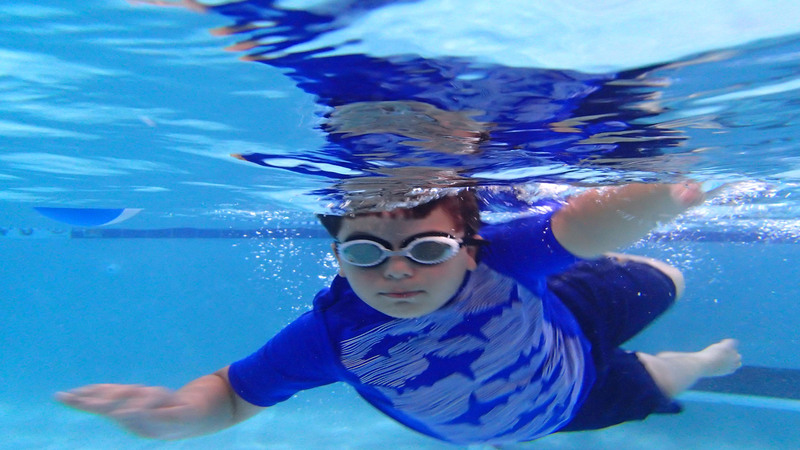 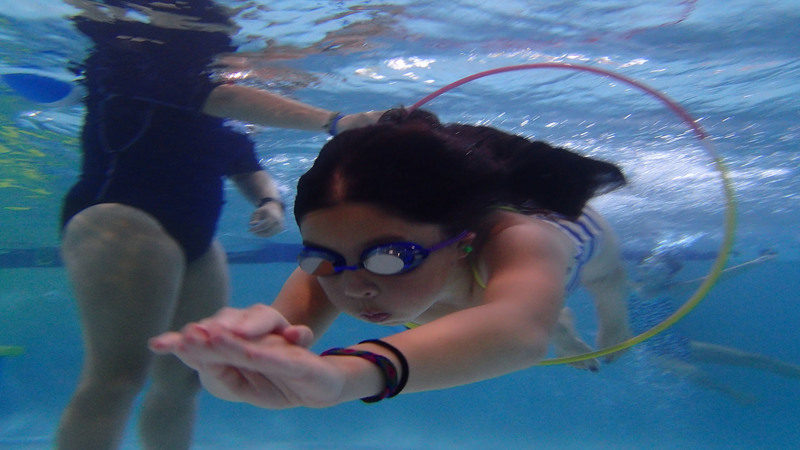 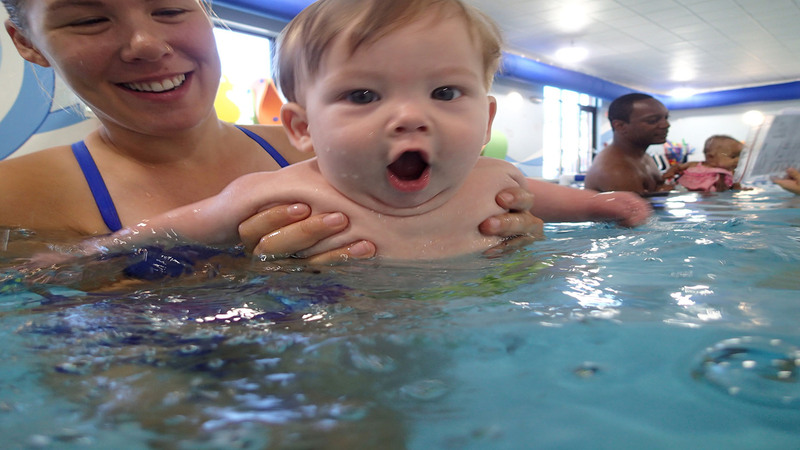 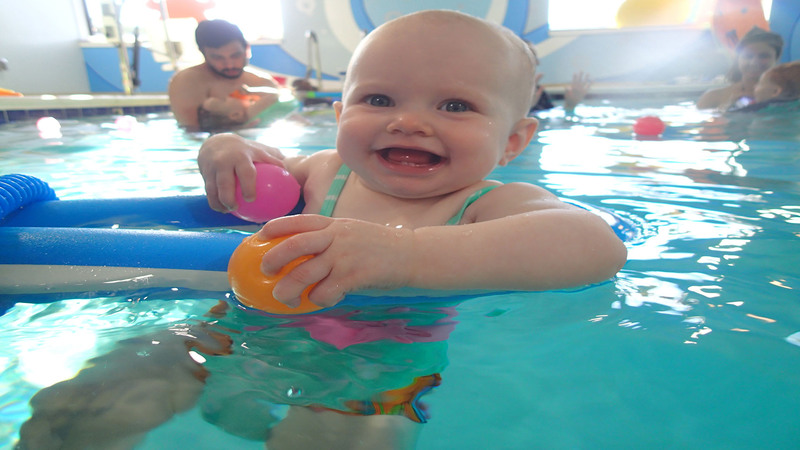 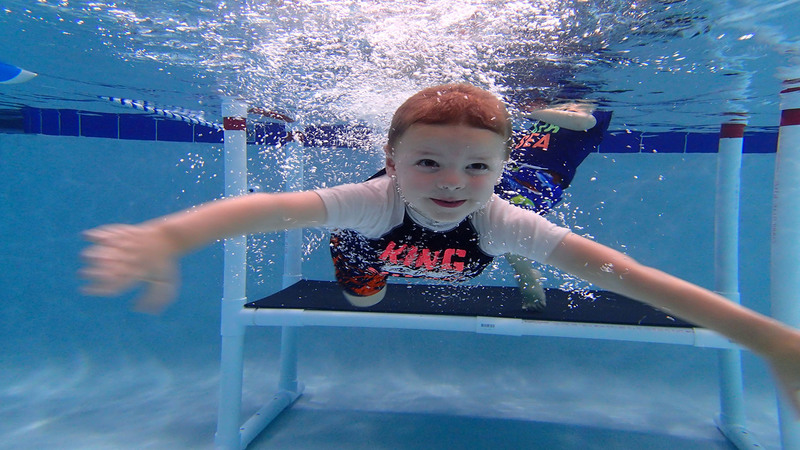 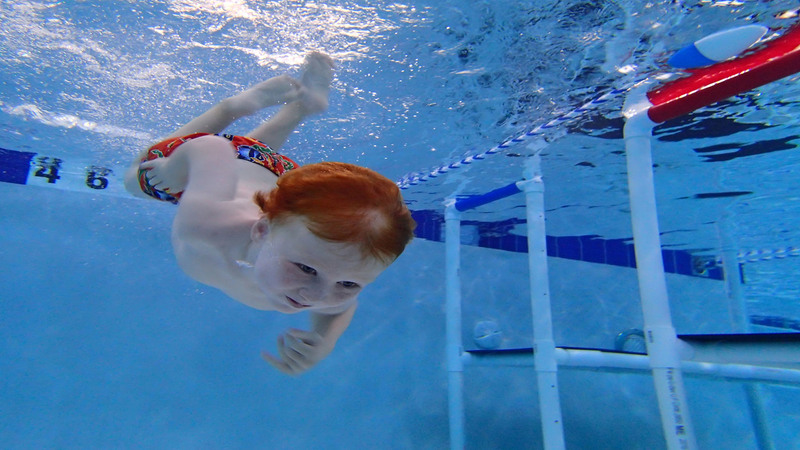 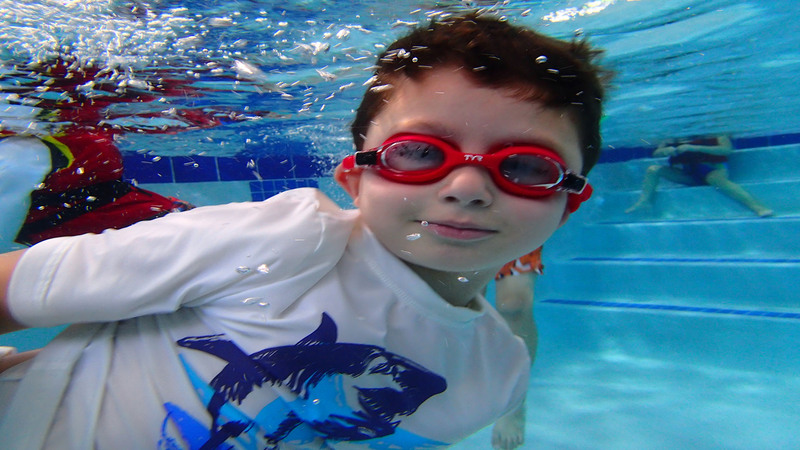 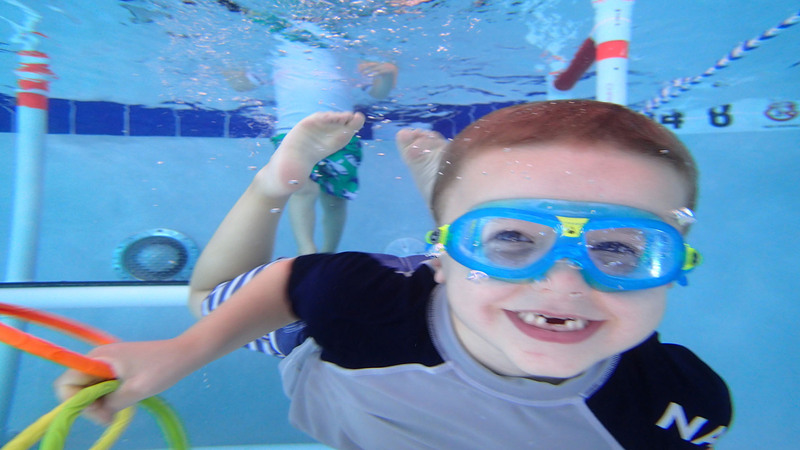 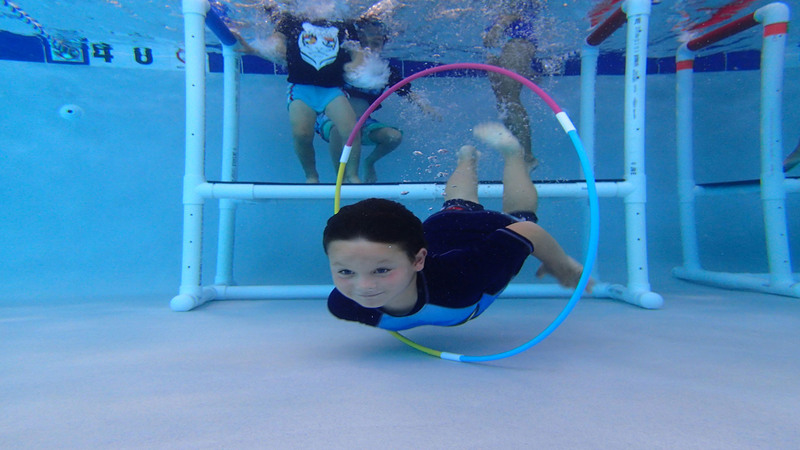 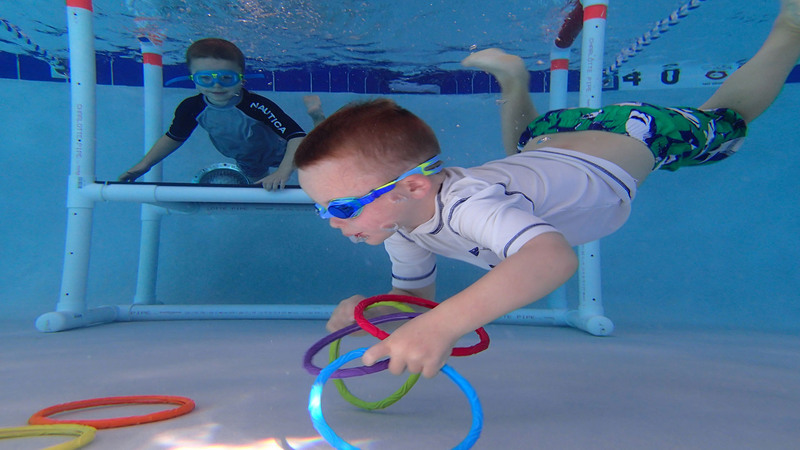 Little Flippers Swim School – A Big Start to Lifelong Safety, Fitness and Fun! 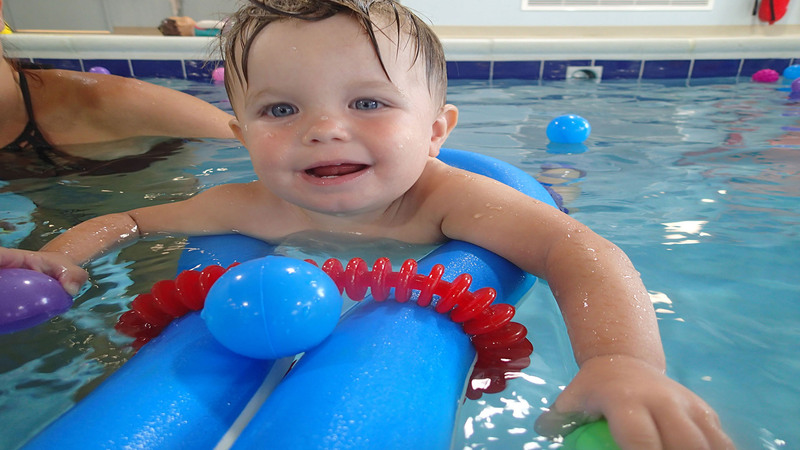 Welcome to the Wonderful World of Little Flippers! 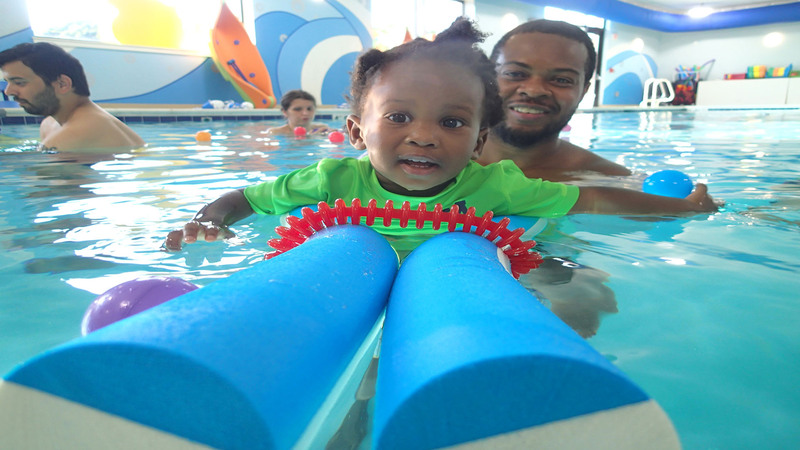 We are a premier state of the art year round Learn to Swim Center specifically designed for infants, toddlers, and children. 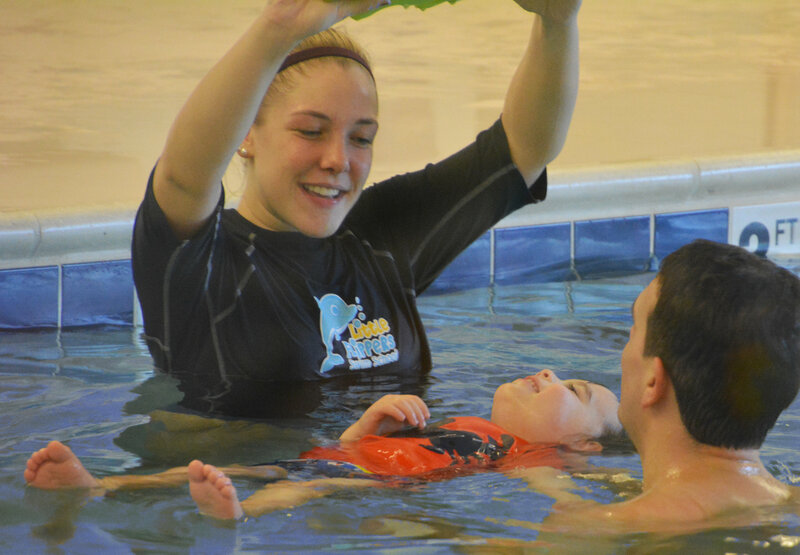 Our facility is the first of its kind in Massachusetts offering Metro West Boston and Winchester area families the ultimate program for swim instruction and life saving water safety education. 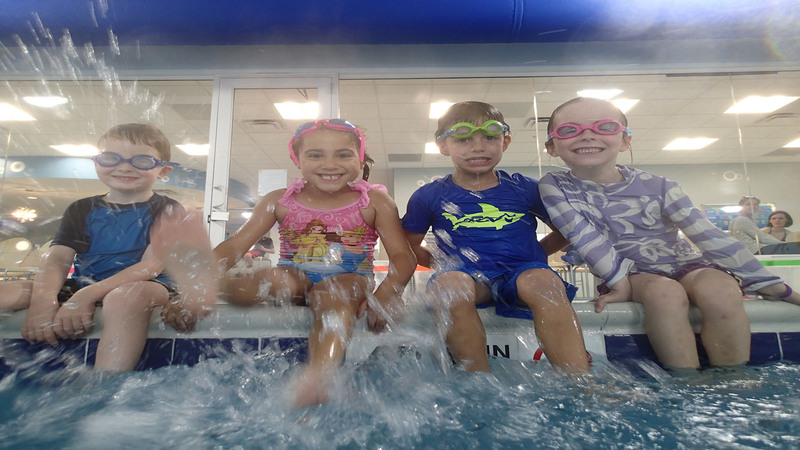 Our 9000 sq. 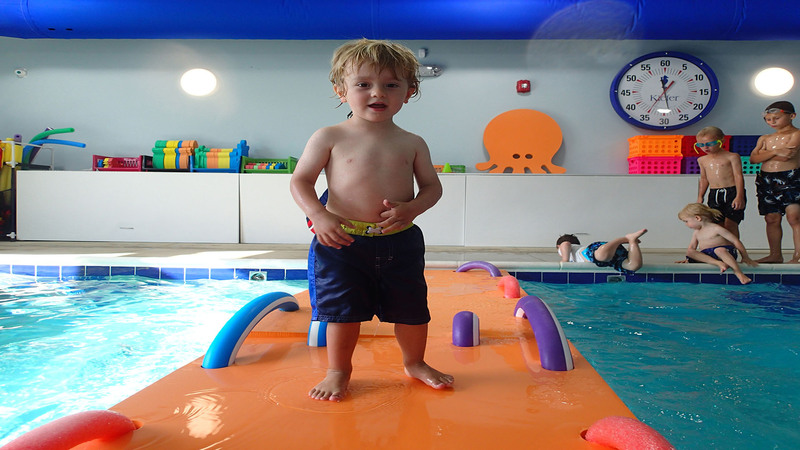 ft facility includes a 45,000 gallon warm water pool, a large comfortable glass viewing area, and huge immaculately maintained family friendly changing areas. 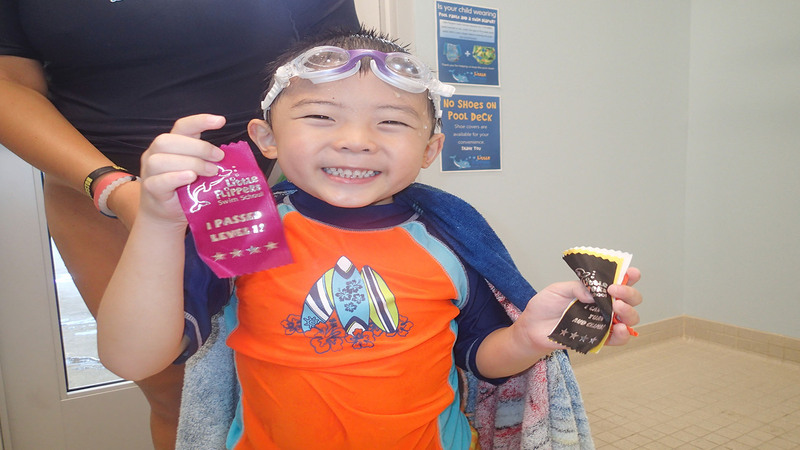 The Proven “Four Pillars of Swimming TM” Progressive Curriculum! 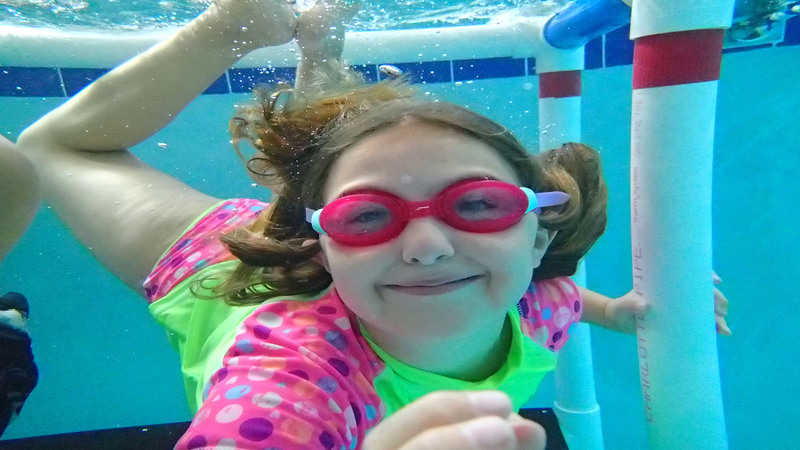 UV Sanitized, 90 Degree, Ultra Clean Water!